Two of the most important rooms in the home and at the same time the most complex when it comes to design and functionality. Make the choice easy with Yena Developments. Please contact me to organise a free consultation and quote. Two of the most important rooms in the home and at the same time the most complex when it comes to design and functionality. Deciding on how best to conduct renovations to obtain glorious kitchens and bathrooms is often fraught with many difficult decisions. Make the choice easy with Yena Developments. We are the experts in the industry, providing unparalleled customer services and value for money, ensuring you receive your desired finished result in an efficient, low-stress fashion. Review our wide range of services today to see how we can transform your home into something spectacular. 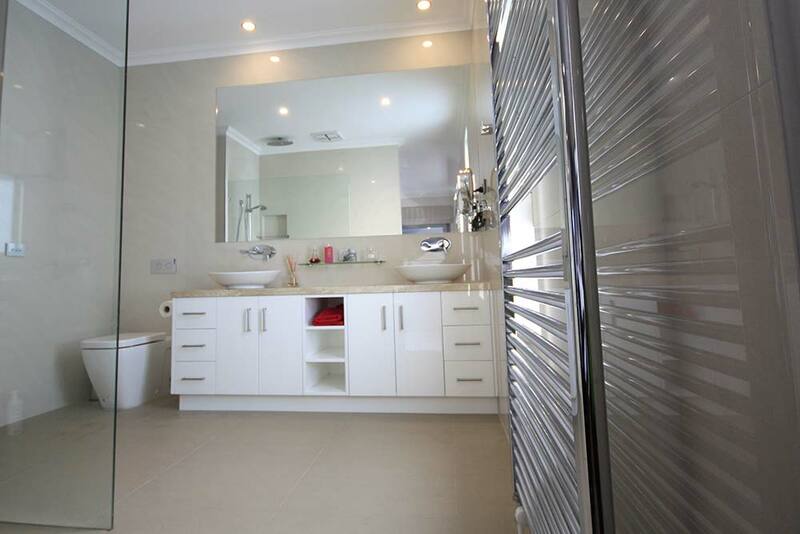 Your kitchen and bathroom are the two rooms in your home where function and practicality are very important. The design choices that you make will ensure comfortable spaces that you and your family will love. 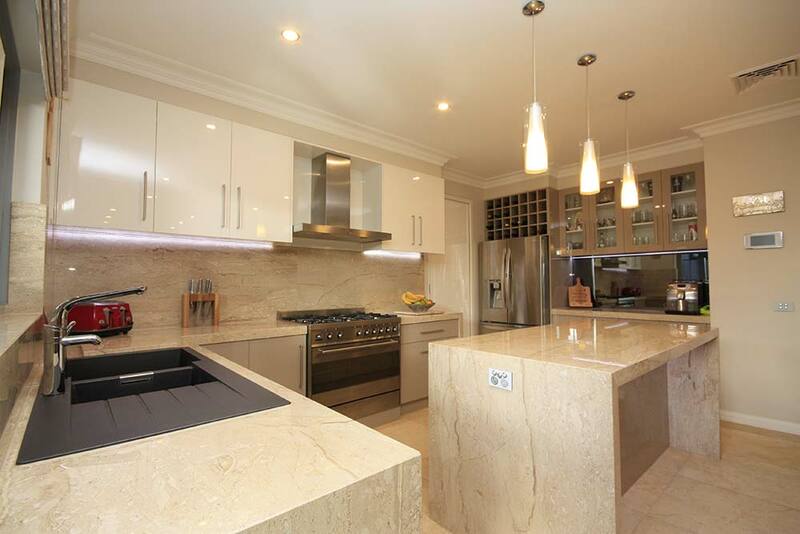 Yena Developments can help you make the right choices when it comes to design ideas and inspiration to create your dream kitchen and bathroom. 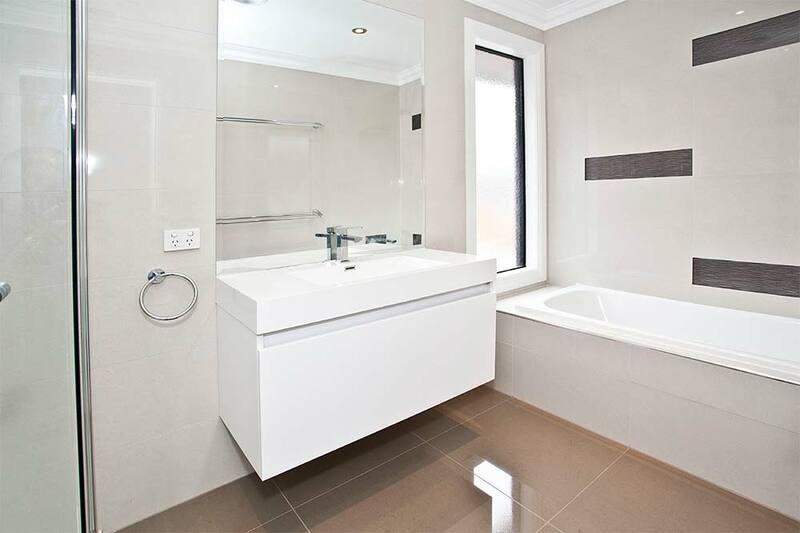 Registered building practitioners with over 30 years combined experience Yena Developments will design, project manage and build your kitchen and bathroom so you can relax knowing that your home transformation is in the hands of professionals. If you need a builder with attention to detail that can manage your entire new home build including kitchen and bathroom then get in touch with Yena Developments today. 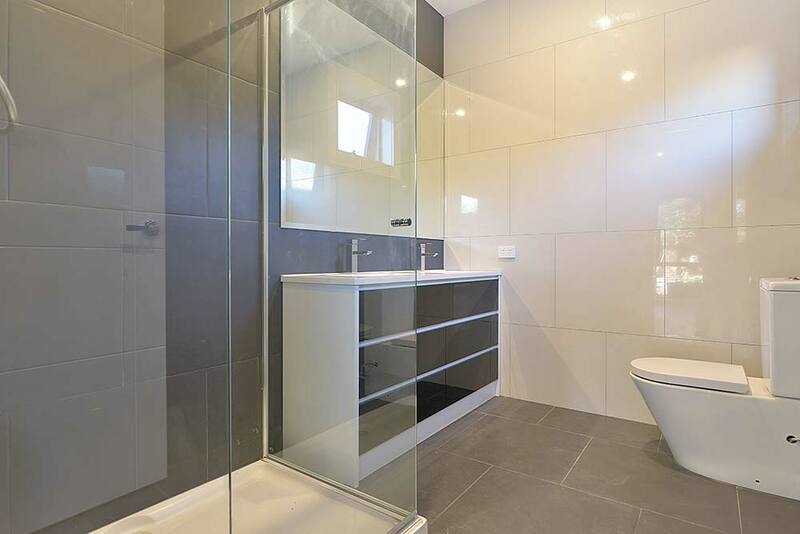 For all your kitchen and bathroom renovation needs in Melbourne’s East, you want an expert team of builders dedicated to providing you with the best outcome possible. 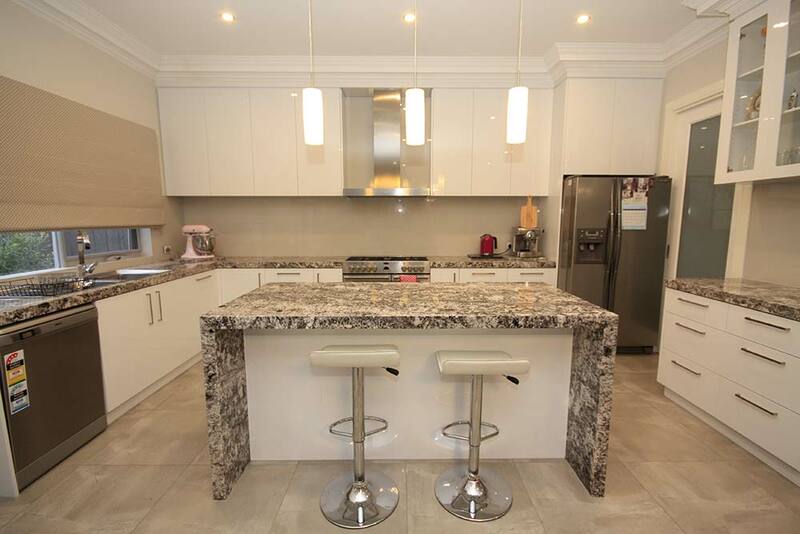 We not only provide services to those in Knoxfield, but also help residents and business owners across Ferntree Gully, Glen Waverley, Wantirna South and surrounding suburbs get the results they desire. Our team are experienced in a diverse range of disciplines within the industry, and always work diligently for our clients’ best interests always. 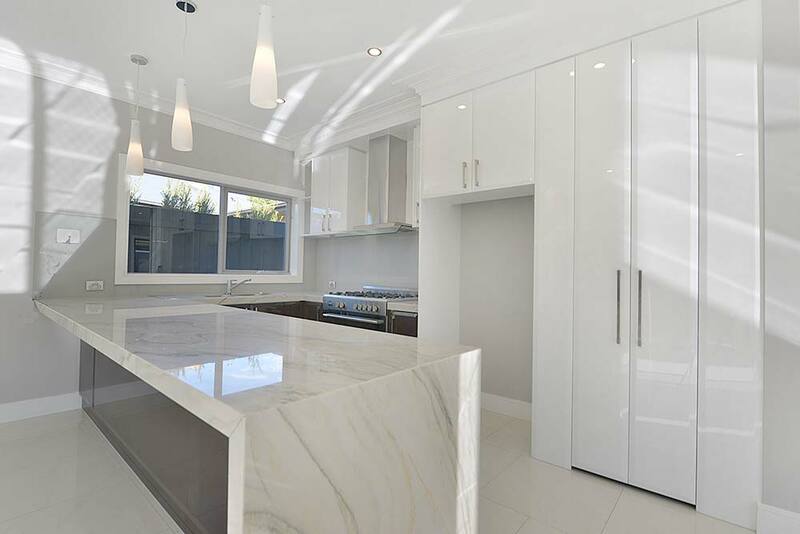 So if you are looking to build a new home, work on a sloping block, undergo full home renovations or just have work in your kitchen and bathroom, call us today on 9763 6373 or fill in our online enquiry form found on our contact page to get in touch. We will get back to you as soon as possible. Speak to a registered builder about your new home or renovation. Feel free to contact Yena developments. Visit the Mr Timber Floors website and follow them on Facebook or Instagram.